This is the most accurate personal breathalyzer we sell. 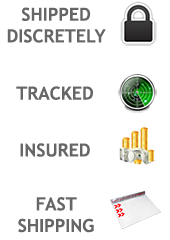 Using a state-of-the-art platinum fuel cell sensor which delivers unparalleled accuracy and performance the LifeGuard Personal Alcohol Breathalyzer is simply the best. 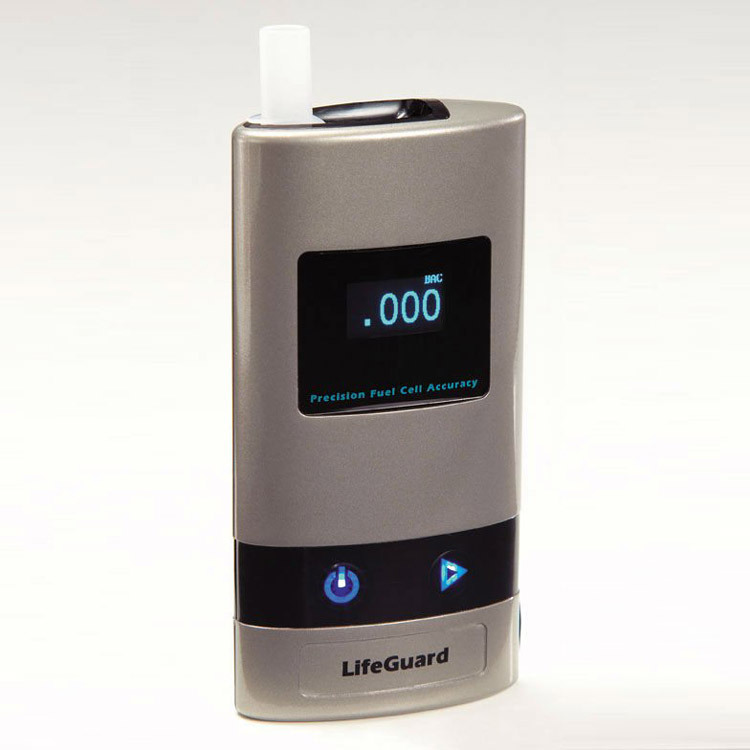 If you want a professional quality device and a reliable breath tester, the LifeGuard is the device for you. 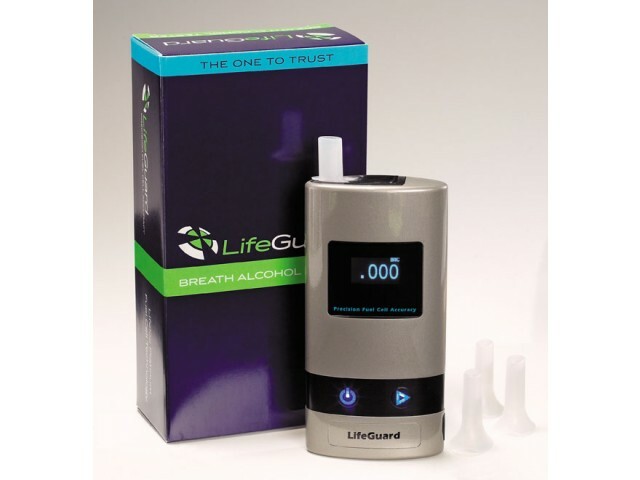 Made by Lifeloc, a company that has been manufacturing law enforcement and evidential breath testers for over 20 years, this American made device is un-equaled in the personal breathalyzer category. 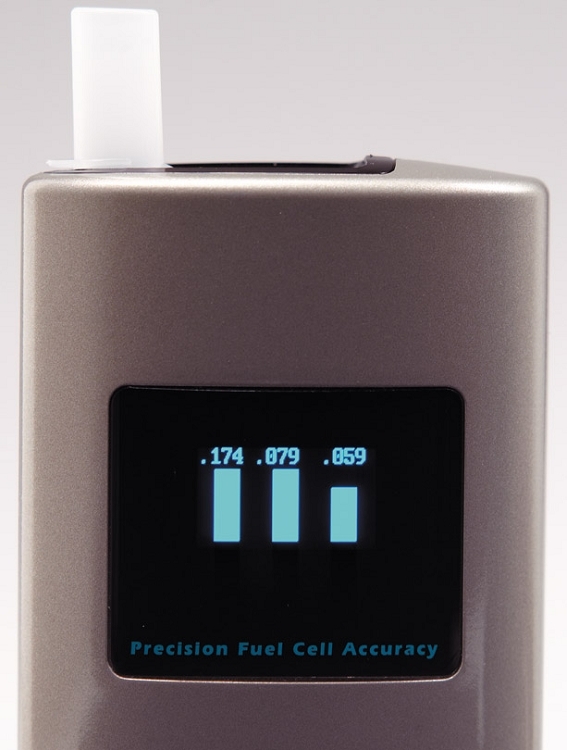 This is breathalyzer for serious users, for those that want to know they can rely on the device time after time.